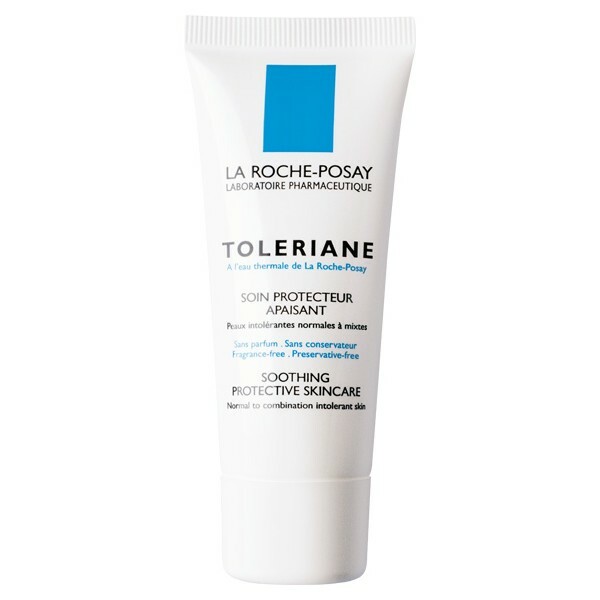 Instantaneously moisturises and soothes heating and irritations in combination to normal to combination intolerant skin. 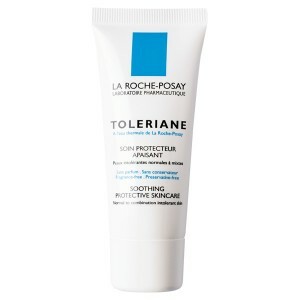 Intolerant normal to combination skin. Its light, fresh texture penetrates rapidly, without deep massaging, and truly restores skin comfort.